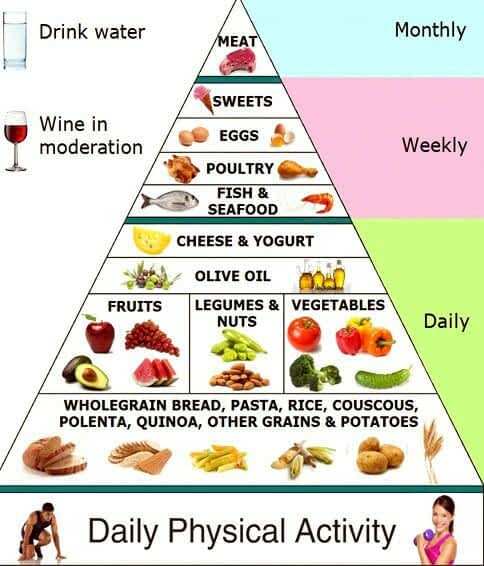 The Mediterranean diet involves a style of eating based on the Southern Mediterranean regions of countries such as Italy, Greece and Spain. The main ingredients of this type of diet are fruits, vegetables, grains, cereals, olive oil, dairy products and wine in low to moderate amount. 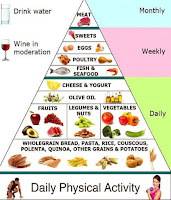 The Mediterranean diet is known for offering numerous health benefits. I find myself rubbing extra virgin olive oil on just about everything these days. I also give my mother two olives a day. Seems to work, so I am an advocate. BobDeMarco is the Founder of the Alzheimer's Reading Room (ARR). Bob is a recognized expert, writer, speaker, and influencer in the Alzheimer's and Dementia Community worldwide. A new diet, called MIND, could significantly lower a person’s risk of developing Alzheimer’s disease, even if the diet is not meticulously followed. The study shows that the MIND diet lowered the risk of Alzheimer's disease by as much as 53 percent in participants who adhered to the diet rigorously, and by about 35 percent in those who followed it moderately well.